Located on Chain Bridge Road in Fairfax, VA, Reese Law Office specializes in family law and resolutions. We service Northern VA and Montgomery County. Below are specific areas we highlight. If you city is not on this list, don't hesitate to contact us. Historic Manassas marks the spot of the first major battle of the Civil, the First Battle of Bull Run. What was once a Battlefield is now miles of hiking paths and historic landmarks. Residents remark on the small town feeling while having all the luxury of being within an hour's drive to DC and other major cities in Northern VA. Still limited in options when it comes to finding a speciallized lawyer, many Manassas residents seek Reese Law Office out for their family legal matters. Learn more about our family law attorney services in Manassas VA.
Traversing through Loudoun VA, you will find an array of historic sites, busy streets, and several transportation options including Washington Dulles International Airport (IAD). Loudoun County includes many towns, census-designated places, and other uincorporated communities that vary in community style and services. Wherever you live in Loudoun, Reese Law Firm has experience in working with the courts and family legal issues in your area. Learn more about our family law attorney services in Loudoun VA.
Part of Fairfax County, Springfield has been a great place to live for both shopping and commuting. Springfield Town Center, one of the largest malls in Northern VA, has shopping, dining, and arcade options for hours of indoor fun. Springfield is conventiently located at what is known as the Springfield Interchange or "Mixing Bowl" which gives commuters access to three main highways: I-95, I-495, and I-395. Finding a family law attorney you trust to help with prenuptial agreements, divorce, mediation, or adoption can be a time consuming stressful process on top of everything else you have to do. Contact us to learn more how we can help advise and walk you through your options. Learn more about our family law attorney services in Springfield VA.
For a small census-designated place part of Loudoun County, VA, Ashburn has a lot going on. Beautiful housing communities are just minutes away from the Dulles Technology Corridor. Here you can find Verizon Business offices, Telos, and defense contractor Airbus Group, Inc. High-ranked universities have also found Ashburn to be an ideal location to have campuses inclued George Washington University and Strayer University. School for the children and other financial obligations can become complicated when it comes to divorce. Finding a lawyer can help mediate the process. Learn more about our family law attorney services in Ashburn VA.
Next door to Washington DC, McLean offers the perfect recipe for living the calm suburban life. Easy access to opportunities in the city, with outdoor activities such as Great Falls not far away give McLean a special place in the hearts of its residents. Since it is convient to DC, many noteworthy government officials have lived in this city with their families. Even with the easy access to the city and numerous lawyers to choose from to help you with your family related legal cases, it is not easy to find a lawyer you can trust. Reese Law Firm offers personalized family law solutions that seeks to leave their clients financially, emotionally, and mentally whole as possible at the end of the case. We have your best interests in mind. Learn more about our family law attorney services in McLean VA.
Like many towns in Northern VA, Leesburg has grown from a small rural town to a bustlying suburb of Washington DC over the last 30 years. With lots of history and a scenic historic downtown, there is lots to learn about and see in Leesburg.Reese Law Firm works with their clients in Leesburg on many family law related matters; whether it be a contested divorce, child custody or visitation matter, the equitable distribution of assets, child or spousal support matters, or the negotiation and preparation of prenuptial and marital agreements. 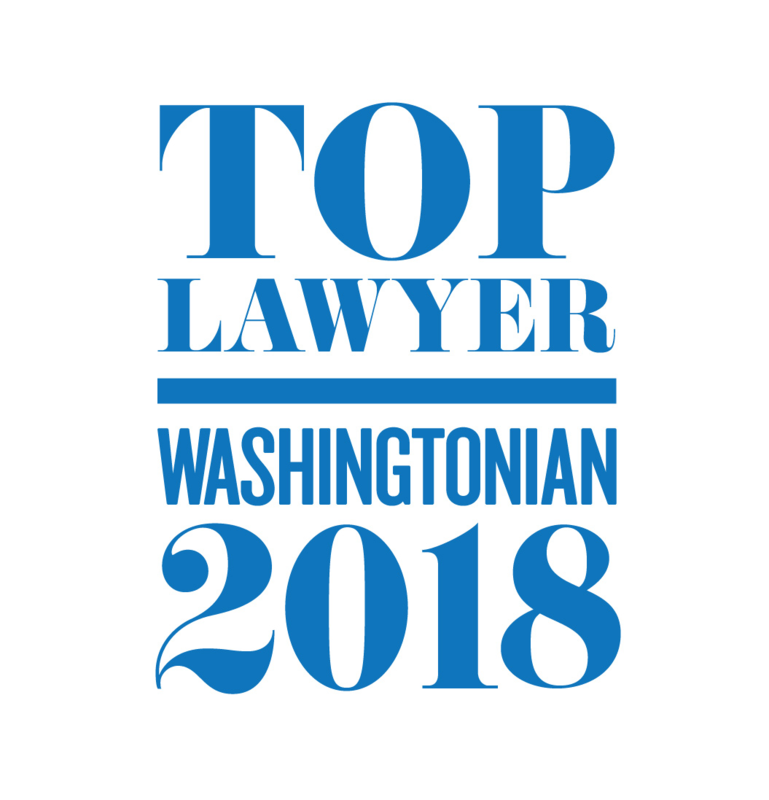 Learn more abbout our family law attorney services in Leesburg, VA.
Tysons is a leading example of progress and development that continues to find innovative ways to grow. With Tysons Corner Center at its heart, businesses thrive in and near the high-traffic mall. The newly built Washington Metro Silver Line stop is already a hub for buses and commuters. In this fast-growing area, it is important to have a trusted attorney who can understand your situation and provide the proper advice. learn more about Reese Law Firm and our family law attorney services in Tysons Corner, VA.
Oakton VA is a quaint small town with forested neighborhoods and rolling hills. While small, Oakton has a lot to offer with spacious parks and close knit-communities. A beautiful place to settle down for families and young professionals with easy access to the opportunities of living in the metro DC area. At Reese Law Firm, we provide personalized family law solutions that allow our clients financial, emotional and mental stability throughout the process. Learn more about our family law attorney services in Oakton, VA. Although close to Washington D.C., Arlington VA has its own unique city presence. A mix of towering office buildings next to small family-owned business reminds us of the small-town Arlington once was. Steep hills and narrow streets can make Arlington difficult to navigate. At Reese Law Firm, we provide personalized family law solutions that allow our clients financial, emotional and mental stability throughout the process. Learn more about our family law attorney services in Arlington, VA. Outdoor recreation in Burke VA is centered around Burke Lake Park which boasts an almost 5 miles jogging trail, campsites, 3 different types of golf courses, boat rental, and more. Snug just outside of Fairfax city, it consists of several notable planned communities such as Burke Lake Meadows, Lake Braddock, Signal Hill, and Burke Station Square. At Reese Law Firm, we provide personalized family law solutions that allow our clients financial, emotional and mental stability throughout the process. Learn more about our family law attorney services in Burke, VA.
Reston is only a ten-minute drive from the Tyson Corner Mall and is only 4 miles away from Wolf Trap National Park for the performing arts. Reston is a beautiful community that has a lot to offer. The main attraction being Reston Town Center, which is filled with a plethora of high end boutiques and resturants. At Reese Law Firm, we provide personalized family law solutions that allow our clients financial, emotional and mental stability throughout the process. Learn more about our family law attorney services in Reston, VA.